This listing is for 6 pieces of the antiqued silver best friends infinity charms. What a great gift idea for a best friend! 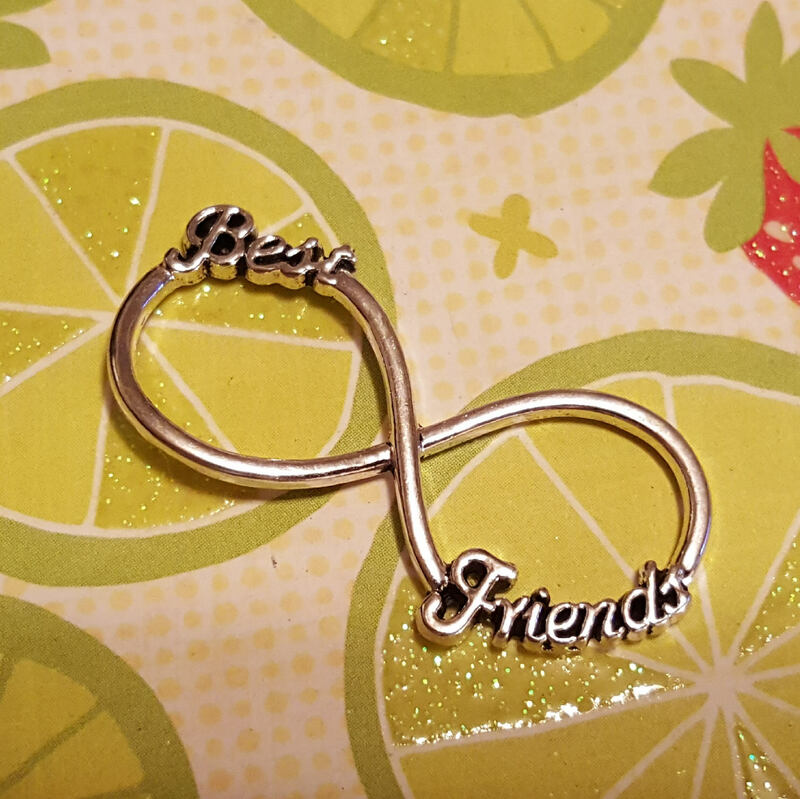 These beautiful best friends infinity charms make lovely bracelets and necklaces or ankle bracelets or even key chains!